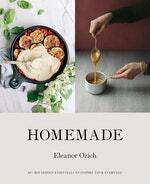 Eleanor Ozich is a bestselling author and photographer and mother to three young children. Since starting a blog six years ago, she has built a large following of loyal readers who look forward to her daily musings, recipes and ideas for living a less complicated way of life. Her unique approach to writing and photography showcases her love of all things simple in a natural, down-to-earth way. 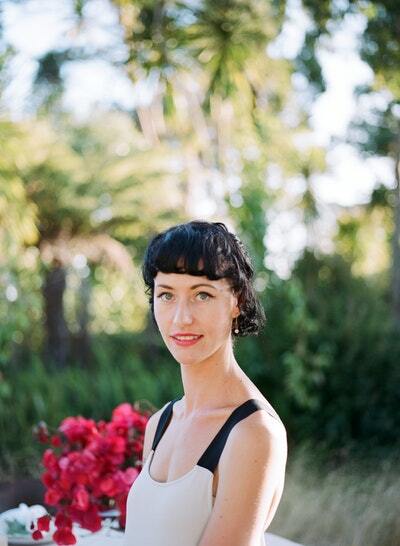 A self-taught cook, Eleanor grew up living above her parents’ restaurant in Auckland. She has published two cookbooks, My Petite Kitchen and My Family Table, a lifestyle guide The Art of Simple, and contributes to various publications, including Taste magazine and The Natural Parent Magazine. She is also a contributor to Viva in the New Zealand Herald. Be the first to find out about Eleanor Ozich.